Our creativity and our knowledge form the base for innovative spring developments. That’s why we have been setting standards for decades – and still are. The well-known mini bloc spring is a typical example for our groundbreaking developments. All employees of our company live the corporate credo of flexibility. And because of their commitment it will be possible to raise the bar to an even higher standard in the future. All our company’s employees feel obliged to the philosophy of flexibility and contribute to increase our success through their dedicated willingness to perform. Flexibility, creativity and knowledge – all these are qualities that MSSC AHLE excels at since the foundation of the company in 1904. In this longstanding tradition groundbreaking developments like the Mini bloc spring and the super progressive spring came into existence. Our research and development department is in constant contact with universities and leading institutes. That’s how we work towards a leading technology position in the future. And that’s how we turn exciting challenges into innovative ideas – in close collaboration with our customers, of course. 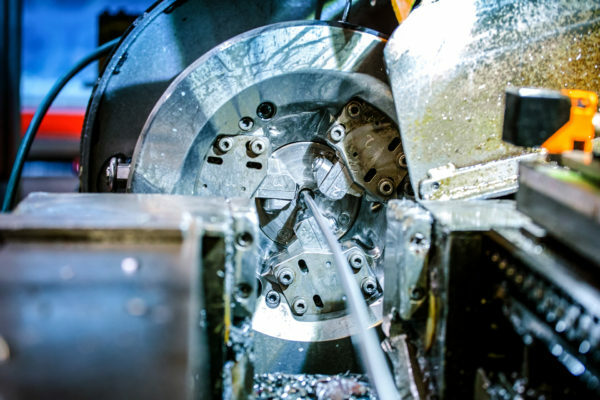 An efficient and flexible tool-making and prototype construction guarantees cost-saving project realization. 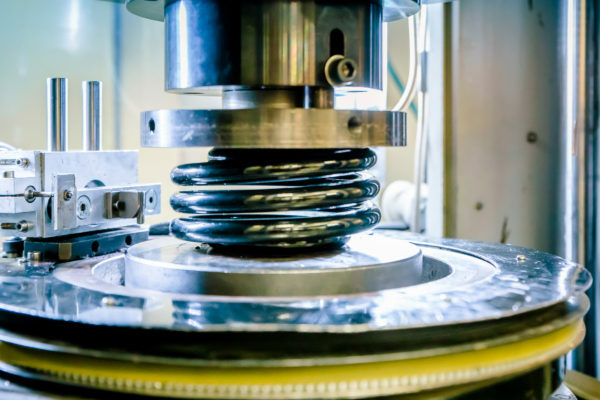 Whether helical compression springs out of round or flat wire, or as a cylindrical or mini bloc spring with linear or progressive characteristic, the result is always the ideal spring for the intended usage – in the shortest development time possible. Our innovation potential and our dynamic and adaptable production allow top-performing – together with our partners. 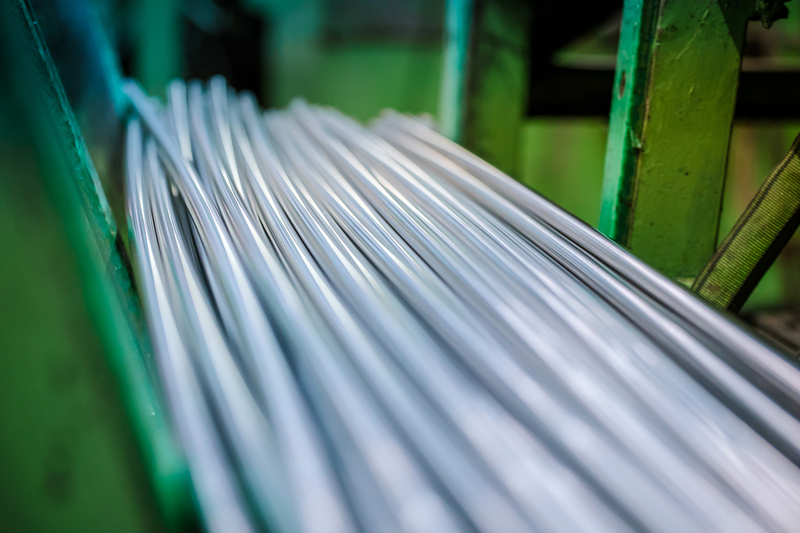 We handle wire from 2.5 to 25 mm thickness, with constant and inconstant wire diameter of all current spring materials. 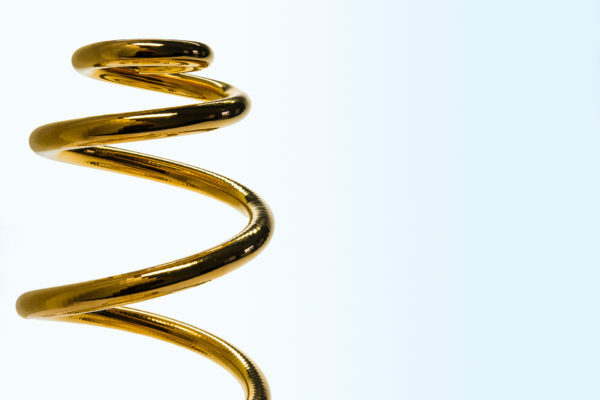 Technical innovations by our customers demand innovations with springs. So flexibility is in high demand, as keeping pace up is definitely NOT enough for us. Cost-saving improvements, changes out of constructive requirements or totally new development are the high aims that we keep working hard – and effectively – on. We are constantly observing tendencies and new material processes and we are using the material steel in an optimal way. Through this we enhance our own competence and we secure our well established lead position in the market. Our production lines are constructed and built so that we can always meet our customers’ demands in a flexible and most efficient way. We do not only run mass productions but also small quantities – always economically reasonable.